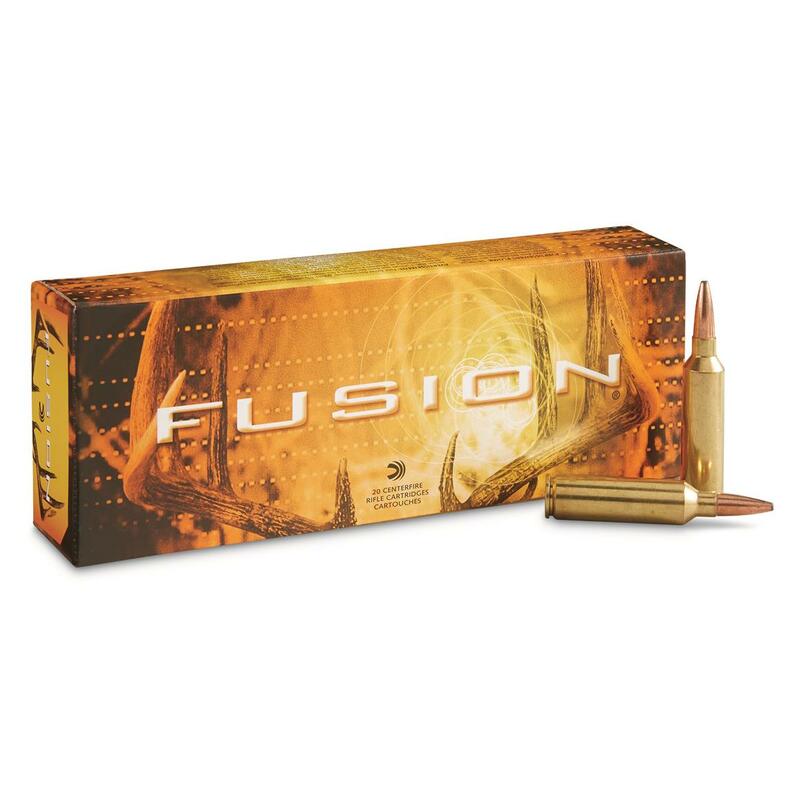 Designed specifically for deer hunting, Federal Fusion offers topnotch expansion and maximum weight retention for deep penetration. Federal Fusion, 7mm WSM, SP, 150 Grain, 20 Rounds is rated 4.0 out of 5 by 3. Rated 3 out of 5 by JIM from I have not used this product. I want to see if they shoot a patern as good as my standard product. 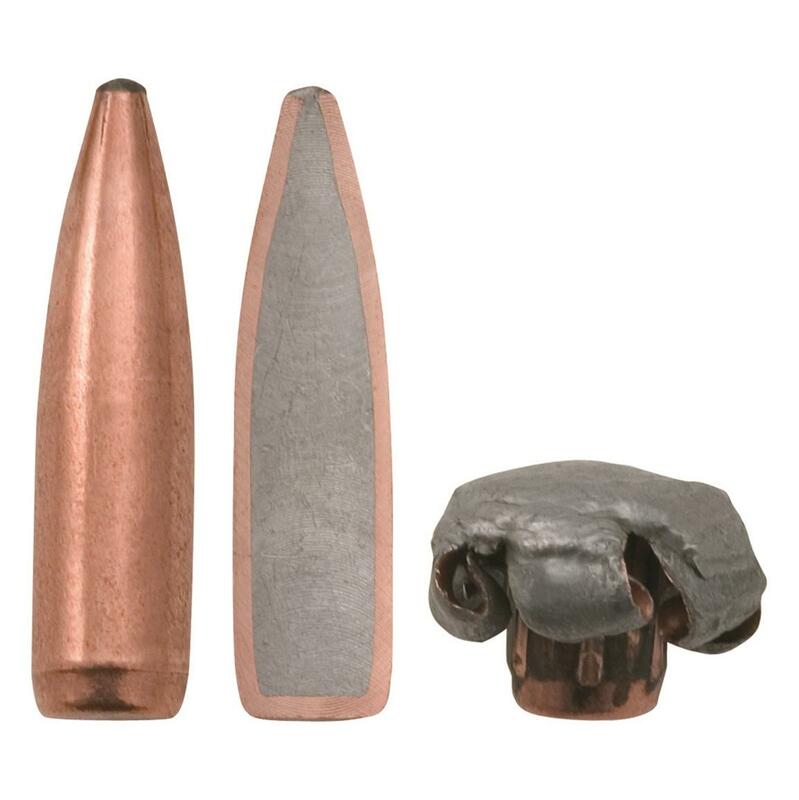 Rated 4 out of 5 by BRIAN from Great ammo for the price. Just use it at the range, never have hunted with it.